The capital city of Whales is where the port meets luxury. With a gorgeous waterfront, bustling city, and exciting nightlife, it is impossible to get bored in this amazing city. Cardiff has an ancient history like no other. It has been occupied for over 2,000 years since the Romans and has been historically used as a port for coal trade and other products. During World War II, it was heavily bombed and later rebuilt into the industrial city that it is today. 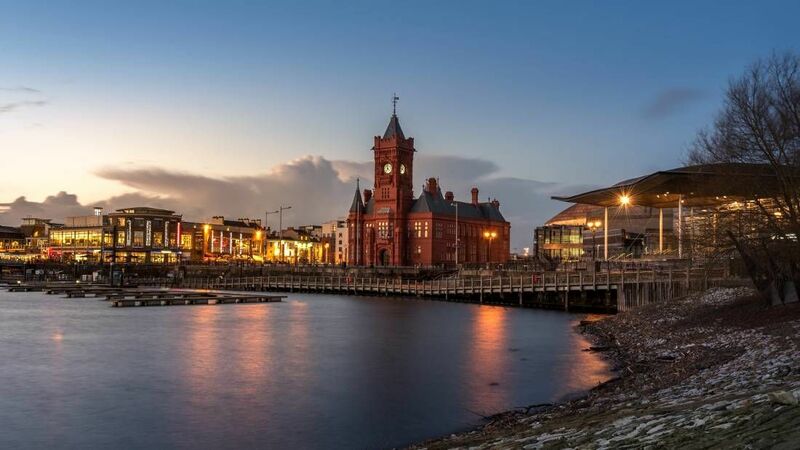 Cardiff Bay is home to the Whales Millennium Centre and the national opera house. Shops, restaurants, and bars are established throughout the Bay. Moreover, Cardiff is considered one of the top ten shopping destinations in the United Kingdom. This is the top attraction for many tourists and the cultural and social hub for locals. If you are looking for a taste of real Welsh culture, then look no further. Cardiff has been increasing in popularity as a travel destination it is sure to continue growing in the coming years. There are a variety of walking tours in areas throughout the city. These tours are a great way for you to quickly learn about the city, its culture, and its history. Join one to see as many sights as you can in just a few hours! Below you can find more popular (but not free) activities and tours in Cardiff. Are you from Cardiff and want to be a tour guide? Please get in touch by submitting your details on this page!